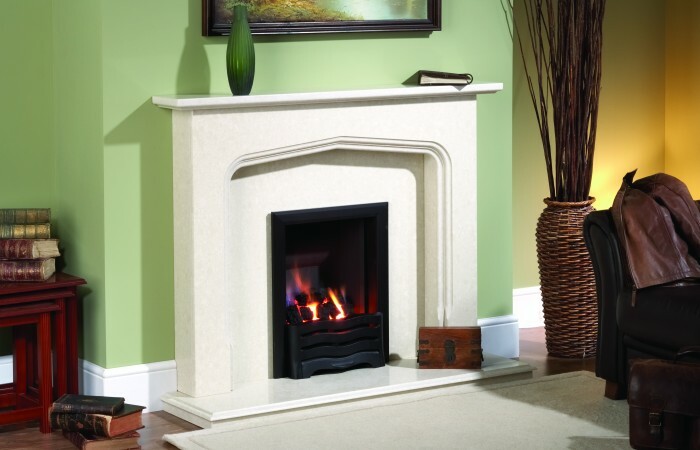 At Interdec Fireplaces Ltd, based in Preston and serving the surrounding areas, we provide a huge variety of fireplaces which come in a range of different designs. 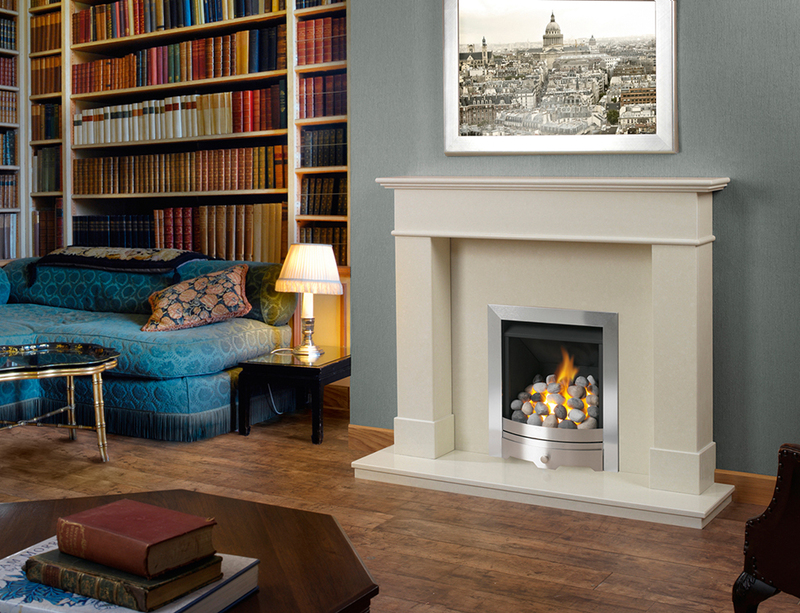 Our fireplaces come in a multitude of different materials including; stainless steel, Portuguese limestone, alloy and granite. These designs take the functionality of the classic fireplace and blend in influences of modern style to create truly unique and exciting fireplaces which can adorn your home. 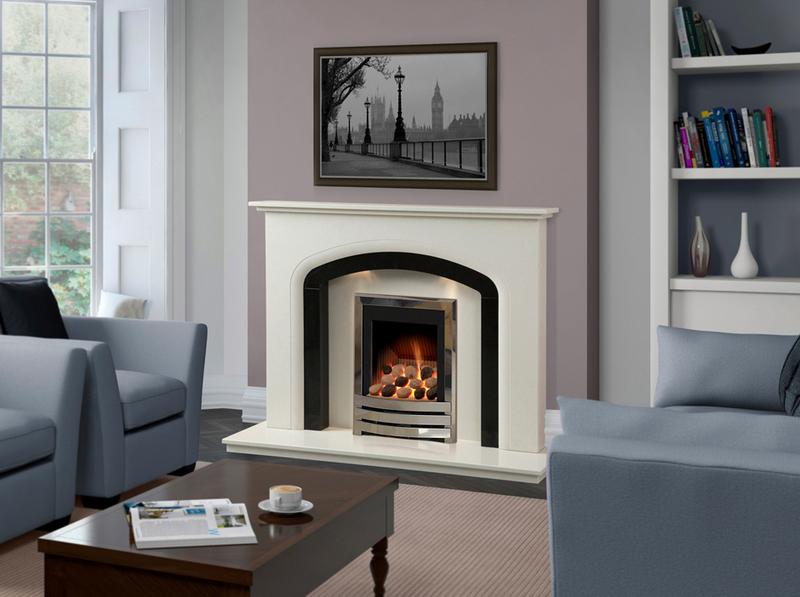 Choosing one of our contemporary fireplaces can help transform the look of your living room from generic to stylish. If you want more information about our range of contemporary fireplace designs don’t hesitate to contact us or visit our showroom. SEE OUR CUSTOM BUILT MARBLE SUPPLIERS BELOW AND GO ON THEIR WEBSITE BY CLICKING THE LOGOS OR DOWNLOAD THE PDF BROCHURES FOR YOUR PERUSAL.